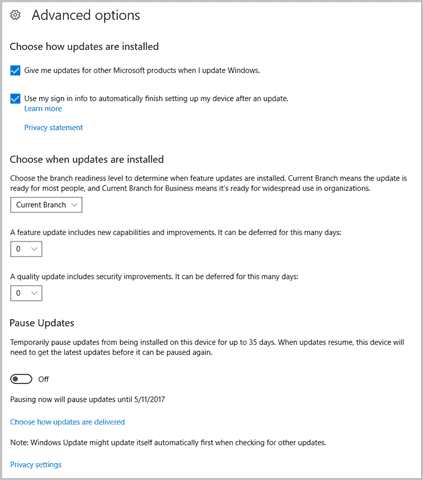 Windows Update has finally changed for the better, a bit, with the release of the Windows 10 Creators Update. For most users, these changes are what they’ve been waiting for since Windows 10 release a few years back. For others, this still won’t be as much control as they used to have in Windows 7. The Creators Update has changed some of the look, feel, and functionality in the right direction for Windows Update. 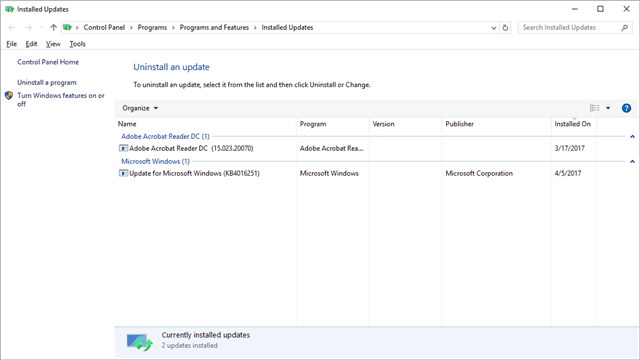 Let’s look at the updates to Windows 10’s Windows Update functionality in the Creators Update and how this will affect the user experience going forward. For the most part, the look and feel of Windows Update haven’t changed other than a few UI and visual improvements. 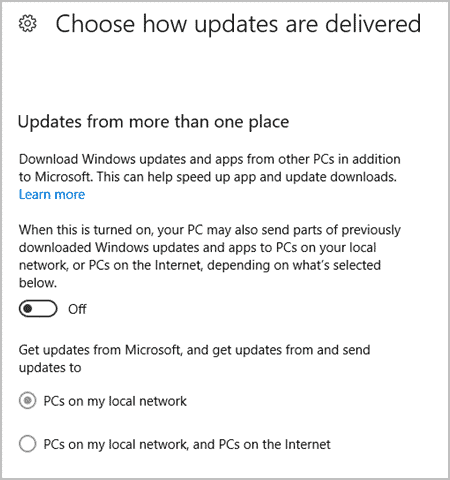 You’ll still locate Windows Update via the “Settings” app or by searching for “Windows Update” via Cortana. Under “Advanced Options,” you’ll find access to deferring updates, choosing the branch of an update, and choosing how updates are delivered. Make sure to tweak these settings as you see fit. Make sure you continue to turn off “Updates from more than one place” to help save bandwidth if on a limited connection. This is still turned on by default when upgrading to Windows 10 in general and will slow down your connection to a crawl depending on the size of the update rolling out on a shared internet connection. 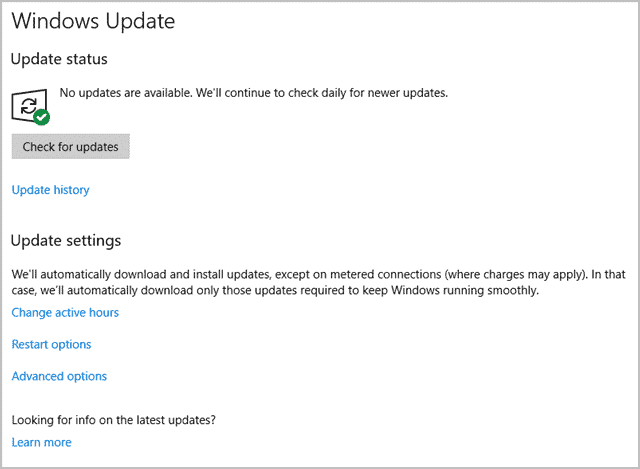 Microsoft is hoping that by making subtle changes to how Windows deploys updates through Windows Update, they’ll reduce the size and scope of updates – especially critical fixes and patches – soon. Microsoft is making Windows Update more user-friendly. While it’s not perfect, it’s moving in the right direction. As Microsoft gives users more control over how Windows Update works, they’ll be happy with how automatic update deploy. We’ll hear fewer horror stories of deployments during working hours, presentations, and more.